Drash currently has an EMR of 0.91. The safety of Drash’s team members is paramount on every project. 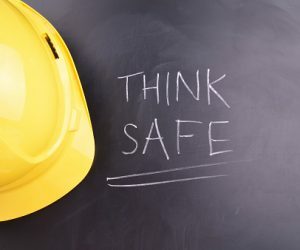 We have effectively used our formal safety program including weekly safety meetings and our safety incentive program to continually improve our safety record. Our goal is to finish each day accident free.